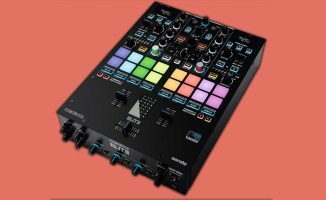 Rane's hugely desirable motorised platter two-channel DJ system for Serato DJ Pro will hit the stores in 4 April, it has been announced. 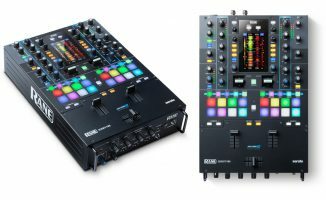 Rane DJ’s high-end two-channel scratch DJ system – comprising the Seventy Two mixer and Twelve motorised turntable controller – will hit stores on 4 April, the company has just announced. 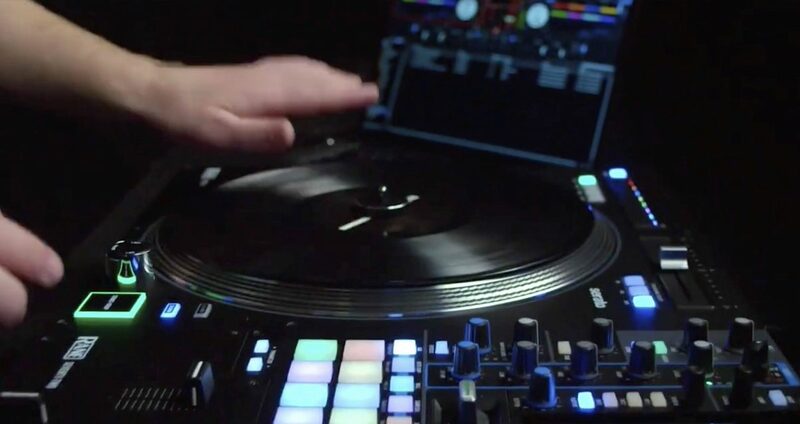 It dropped the dates on its Facebook Page, following weeks of build-up that’s seen many of the biggest names in scratch DJing leaking phone videos of parties using the gear, and other “teaser” social media content featuring the Serato DJ-powered set-up. 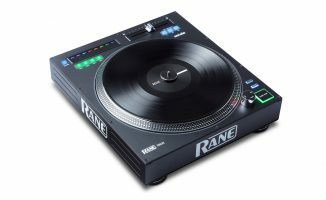 The Rane Twelve is a turntable controller with a high torque motor – basically it feels like a real turntable, but adds cue pads ands a touchstrip, and drops the tonearm completely. 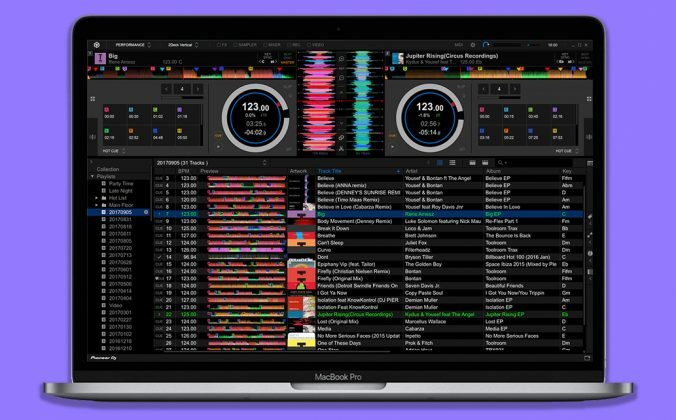 Meanwhile, the Seventy Two is a high-end Serato-enabled two-channel scratch mixer, which again features pads, and also a Serato touchscreen displaying waveforms and allowing X/Y pad control of effects, among many other functions. 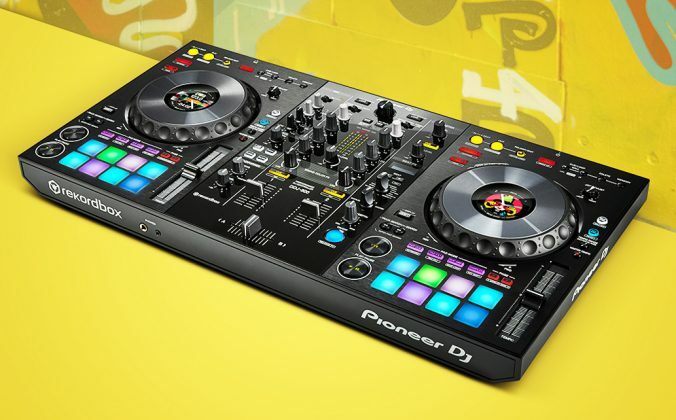 Street price is looking like $799 for the turntables, and $1899 for the mixer. 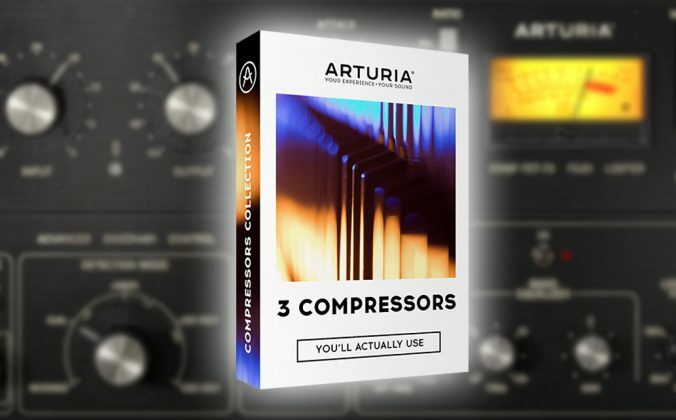 We’ll have a full review of both units for you very soon. 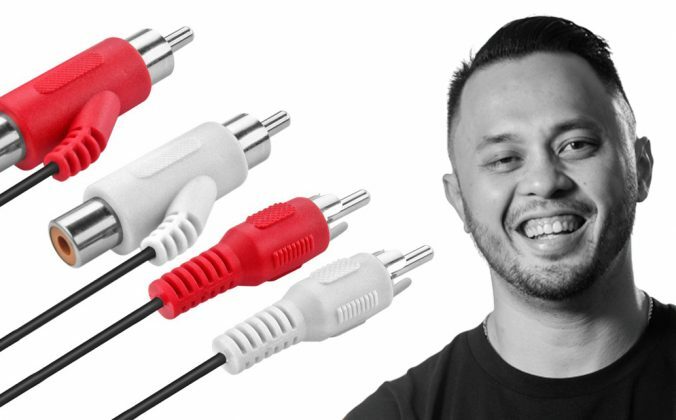 I’m really liking the new DDJT. Phil doing more stories (not that there was anything wrong with Christian though! 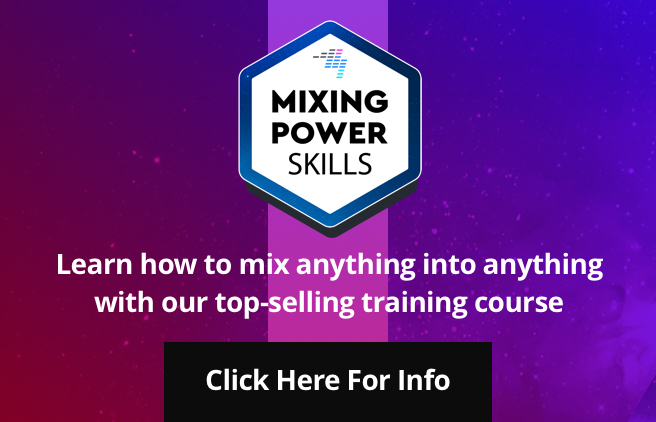 ), sharper looking videos and as for Phil actually showing us some behind-the-decks action…well, Christmas in March! 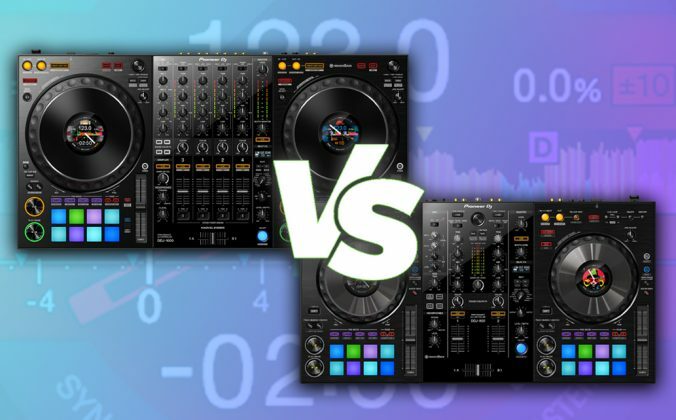 This only makes sense if you are a Turntablist DJ and even still you can grab the mixer and use some old, used or cheap turntables with the new ‘Phase’ controller coming out and VirtualDJ and you’re good to go. 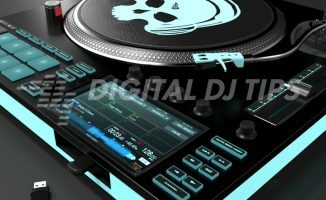 Agreed, this is definitely aimed at turntablists.